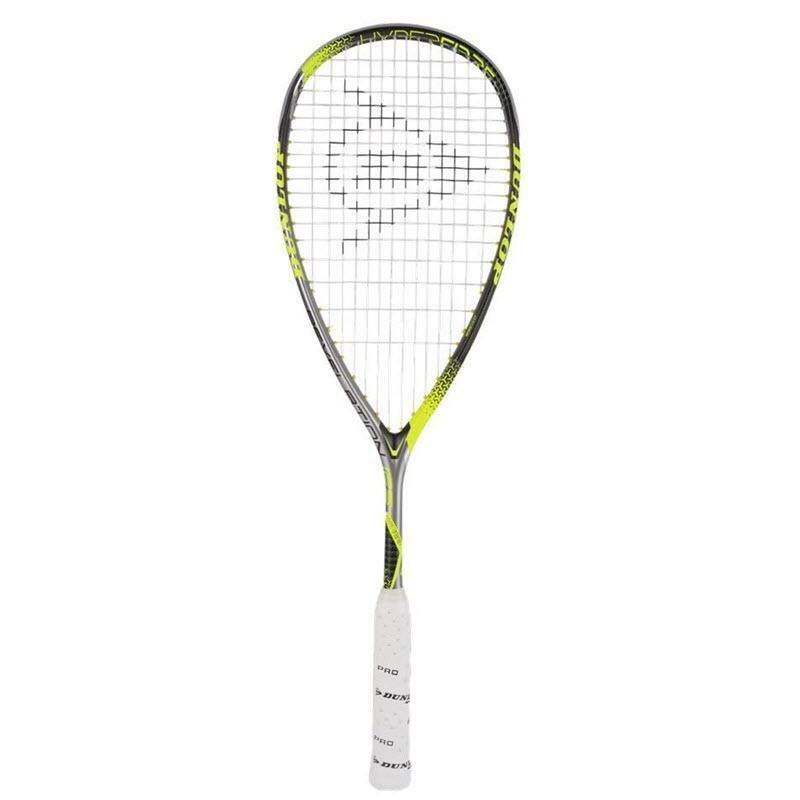 The Dunlop Hyperfibre+ Revelation 125. This is coming out in 2017 from Dunlop as part of the Dunlop Hyperfibre range. It seems to be the updated design for the Dunlop Force Revelation 125. Looks like she’s got a signature version now! 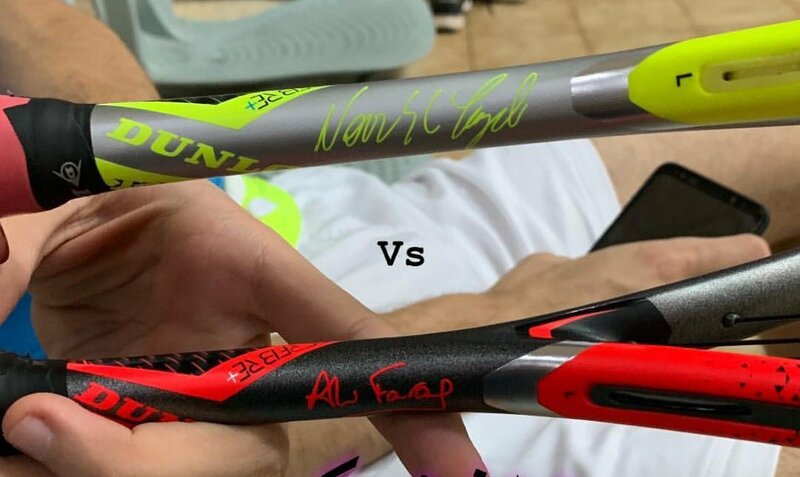 Spotted in 2018 alongside Ali Farag’s Revelation Pro. Thanks to Ivan, D, and Jeroen for the tips! Thanks Ivan, added to the post! Just bought this 2 months ago. Played 8 times or so and it snapped at the handle. Never had this happen with any racquet and there is no frame or bumper damage. I contacted Amazon seller and they are contacting Dunlop with a picture. In meantime bought the new Evolution Pro + whatever. Based on your review it seems a bit stiffer than Revelation but still really head light??? I just got it in. Seems pretty headlight and almost but not quite the ultra headlight of the Revelation. In looking at Evolution frame it is slightly more rounded at the head that probably gives added stiffness but perhaps a bit more drag. I couldn’t find that post, will keep an eye out! 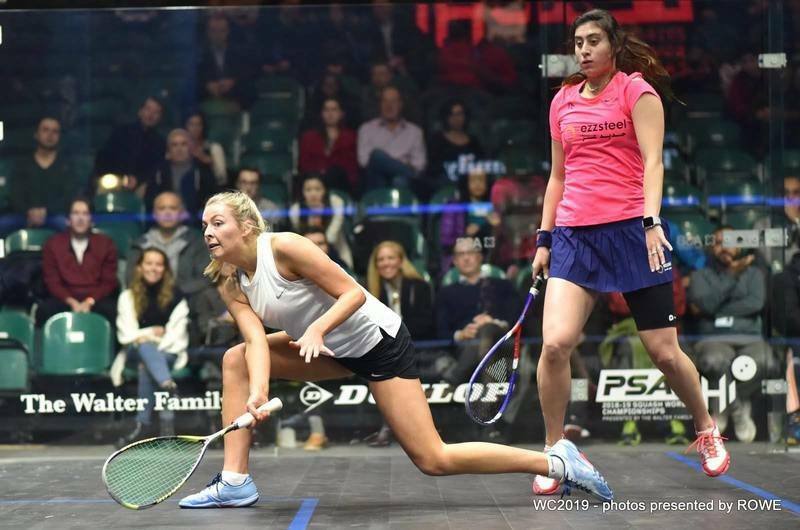 There is a picture on the facebookpage of Squashsite. Gohar looks to be back to the tecnifibre 130s at windy city. I can’t see if she has the Dunlop stencil on her racket? Has she lost sponsorship with Dunlop already? She wasn’t part of the team Dunlop instagram post at the beginning of windy city. 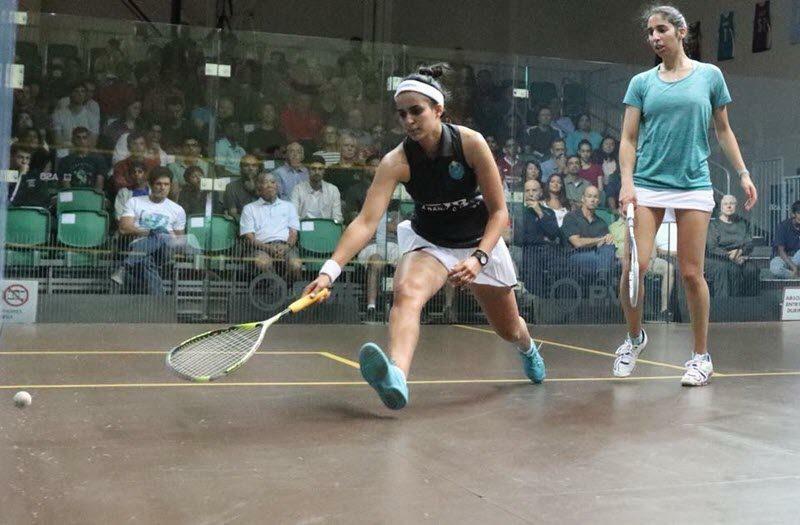 Photos 3, 6 and 8 on Nour El-Sherbini’s Instagram here show this? Am I wrong? Nouran Gohar will with it. I play tested this and the new Evo 130. The new 130 felt heavy, I think it is heavier than the model it is replacing. The 125 was amazing, light, powerful and virtually vibration-free! My club mates who tried it said it feels out of this world, they couldn’t believe a racket could have all these three properties! Anybody looking to buy a racket, do give this a try first!